(I) The Action Happens Habitually, in the past, present and future. E.g. 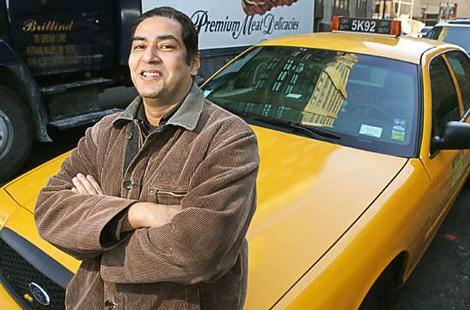 : John works as a taxi driver. (II) The Action is General. E.g. 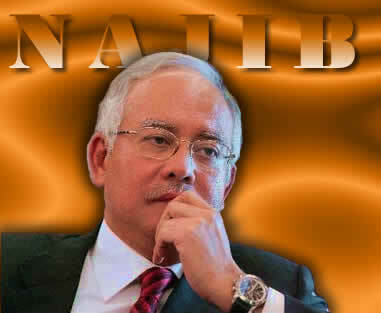 : Dato’ Seri Najib Tun Razak is the Prime Minister of Malaysia. (III) The Statement is a Fact. E.g. 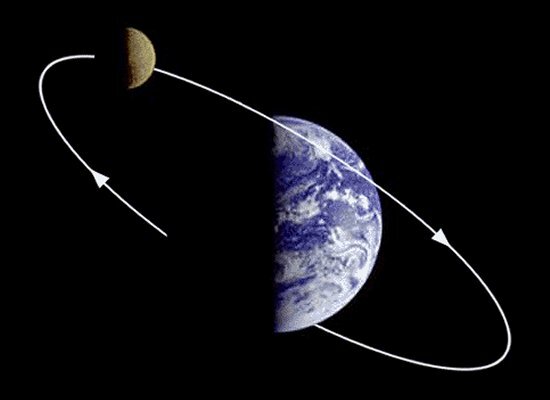 : The Moon goes aroud the Earth.